Posted on September 14, 2015 at 11:42 am. 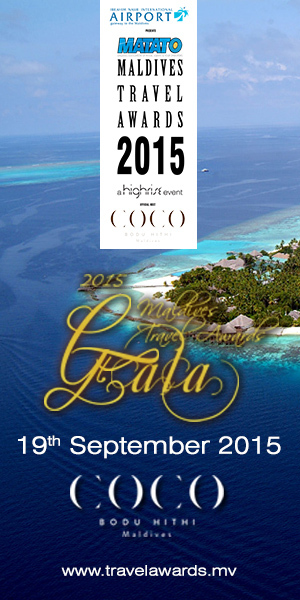 Coco Bodu Hithi, on 19th September, will welcome over 200 special invitees to the Gala Event of MATATO Maldives Travel Awards 2015. The beautiful island of Coco Bodu Hithi located in North Malé atoll is the perfect venue for the event, which will celebrate the best of Maldivian hospitality industry. 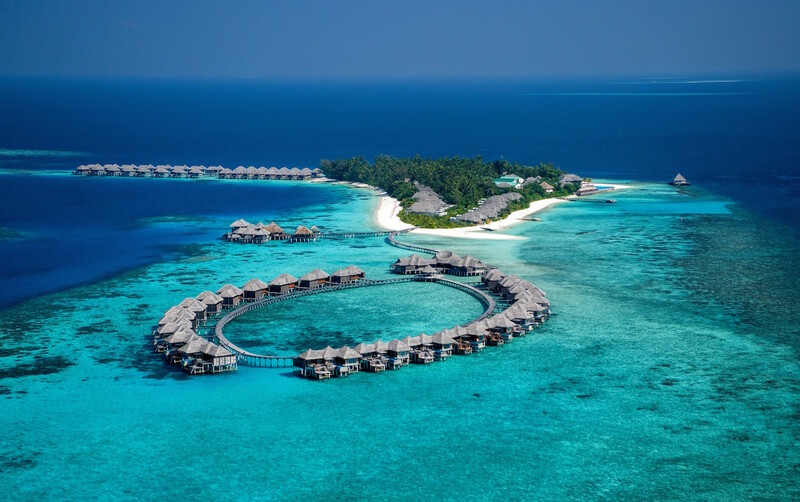 Unlike previous years, this year the award ceremony is being held in two segments – the Special Edition at Dusit Thani Dubai and the Gala Event at Coco Bodu Hithi, Maldives. “The main purpose of having a segment on an international platform is to raise international exposure for the Maldives Travel Awards (MTA)”, said Habeeba Hussain, GM of High Rise – the organizer of MATATO Maldives Travel Awards 2015. According to her, this year’s Gala Event will be grander than previous years. Winners of 10 out of 33 categories were awarded at the Special Edition held on 5th May at Dusit Thani, Dubai. 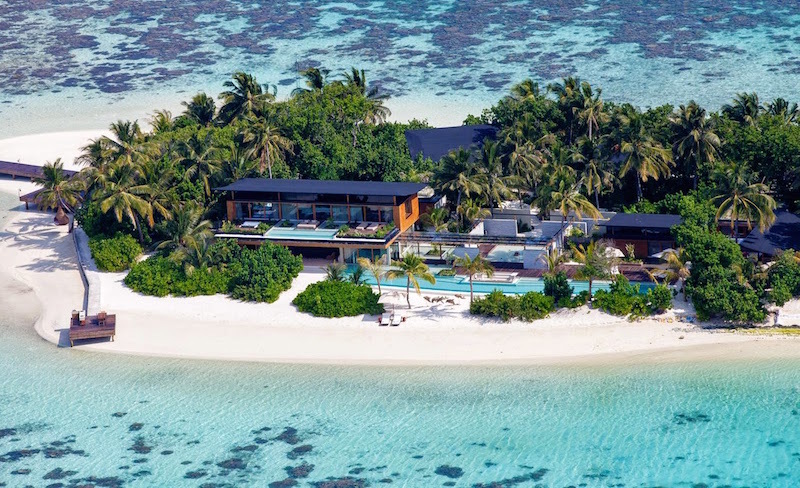 Among these categories, Coco Privé Kuda Hithi took away the award for Leading Private Island, Soneva Fushi won the award for Leading Eco Resort and Hulhule Island Hotel won the award for Leading Airport/City Hotel. The remaining categories will be awarded at the Gala Event on Saturday. While online and SMS voting has now been closed, host Coco Bodu Hithi and organizer High Rise are carrying out the final preparations for this prestigious event. The official video song of MATATO Maldives Travel Awards 2015 was launched during the 50th Independence Day activities. The song, shot at Coco Bodu Hithi, shows the beauty and hospitality of Maldives.